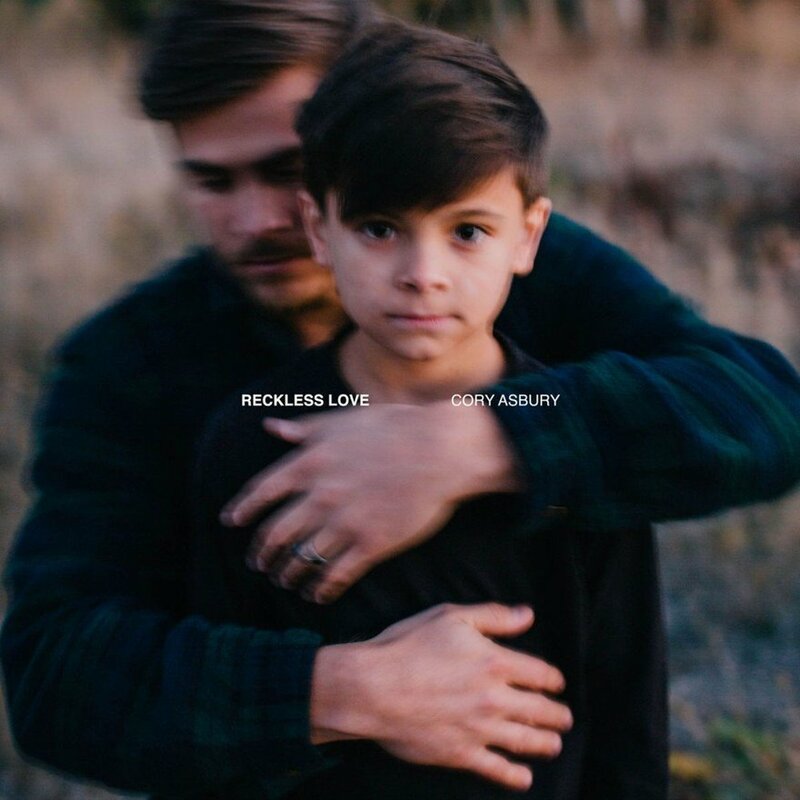 Nashville, Tenn. (Feb. 1, 2018) – Cory Asbury’s Reckless Love is available everywhere marking his first with Bethel Music. The 10 track LP draws from the lessons learned in the sojourn from boyhood to manhood, and the organic, soulful discovery whole-hearted telling of an essential story in Scripture: a Father’s desire for connection with the ones he made, knows and relentlessly loves. The title track has been making its way into churches around the globe and building steadily at radio with 15 stations across the U.S. already spinning “Reckless Love” three weeks before the impact date. Asbury joined Bethel Music three years ago and was featured on the collective’s Have it Allalbum. His previous solo releases include worship anthems such as “Where I Belong,” “So Good to Me,” “Always Faithful” and “Jesus, Let Me See Your Eyes.” Asbury serves as the Worship Pastor at the Radiant Church in Michigan where he and his wife Anna have a family of three.